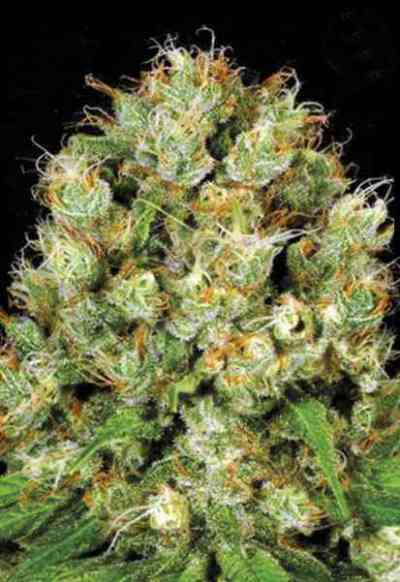 Super Critical is a classic of Spanish cannabis world that Greenhouse Seeds has selected and crossed to obtain the automatic version. This plant reaches a good height (70 to 120 cm) and is very productive. It is cultivated both indoors and outdoors. 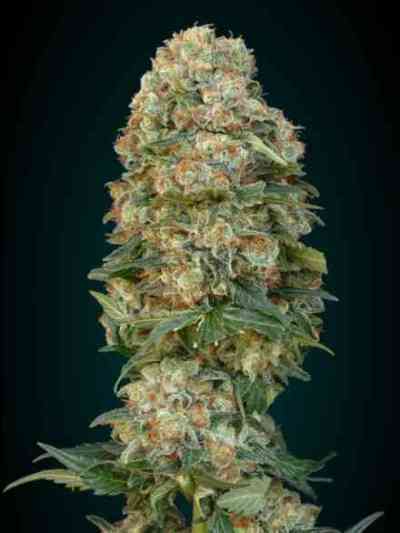 Its flowering cycle is 7 weeks and can be grown indoors at any photoperiod between 12 and 18 hours of light per day. Grown in Sea of Green setups, it can produce up to 800 gr. per square meter. Outdoors, it can yield up to 35 grams per plant and blooms at any time of year as long as temperatures are not lower than 10°C. The aroma is sweet and spicy at the same time, very complex. The effect is body relaxing. Medicinally effective in pain therapy. This plant is perfect for beginners.